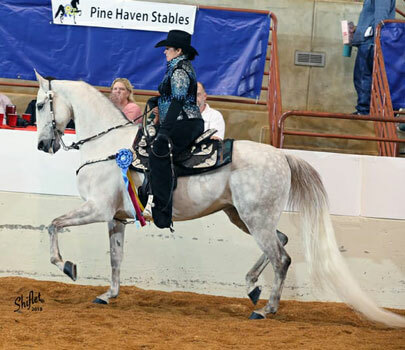 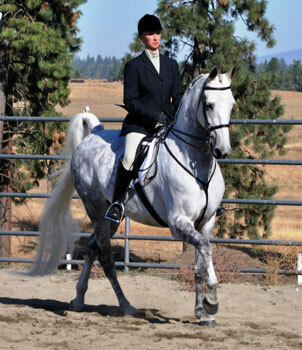 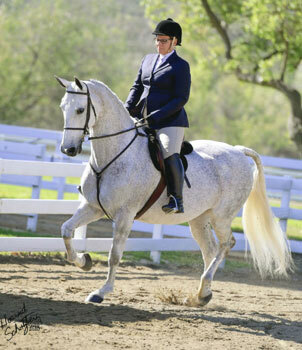 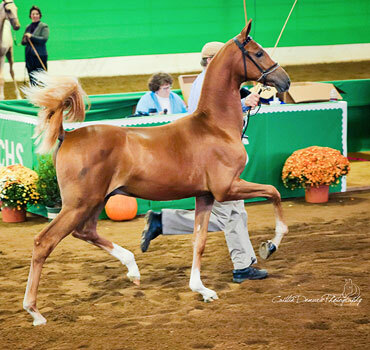 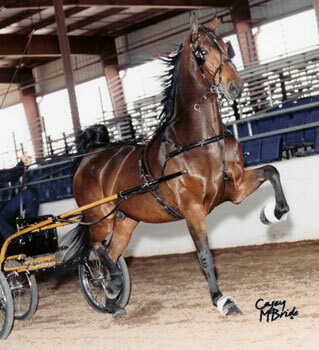 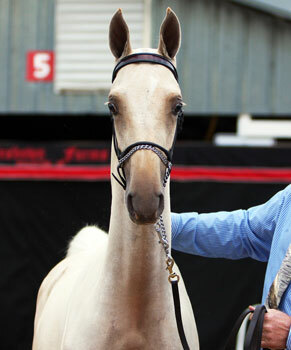 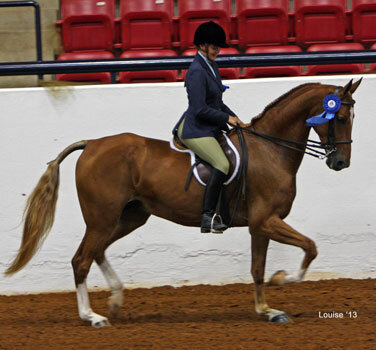 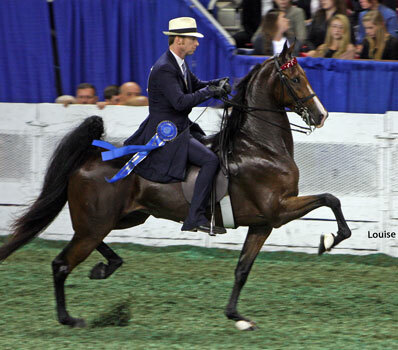 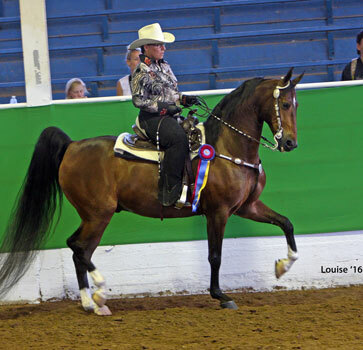 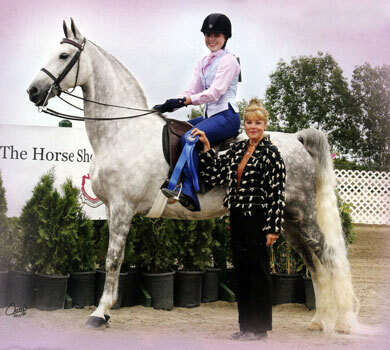 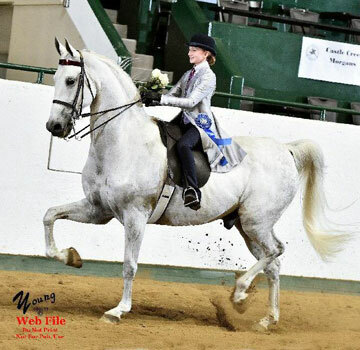 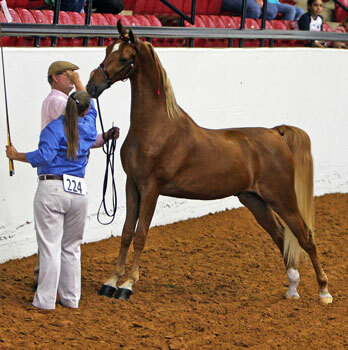 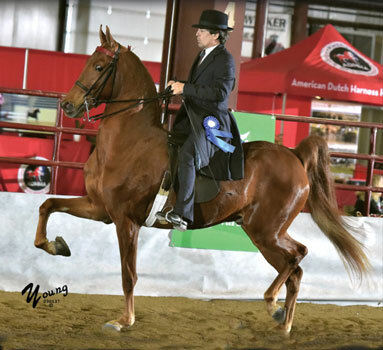 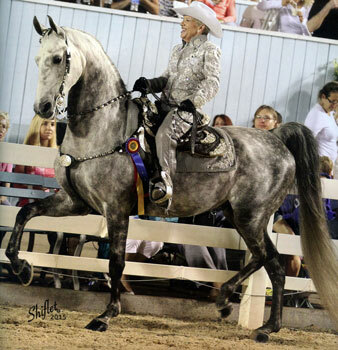 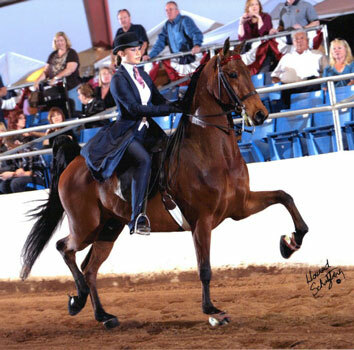 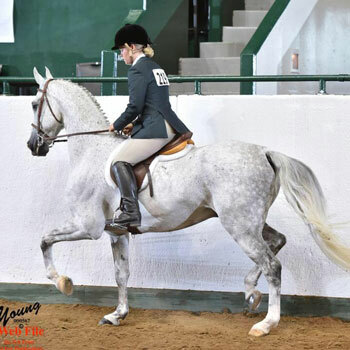 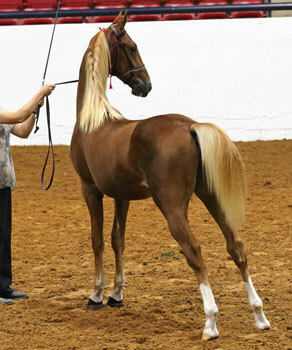 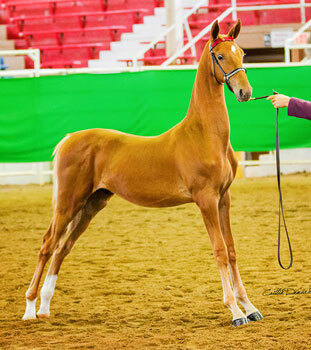 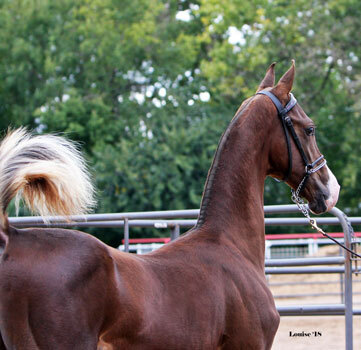 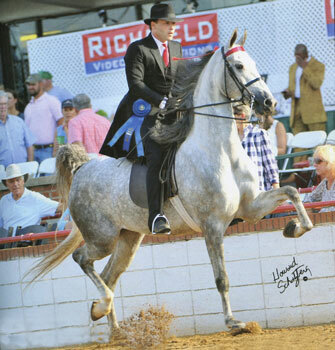 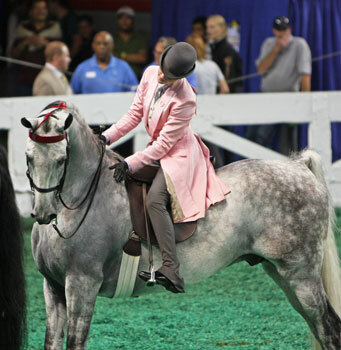 On this page we will post show highlights and pictures of horses bred, sold, trained by Winsdown Farms or sired by our stallions or out of mares we have sold or bred that have shown during the 2017 show season. 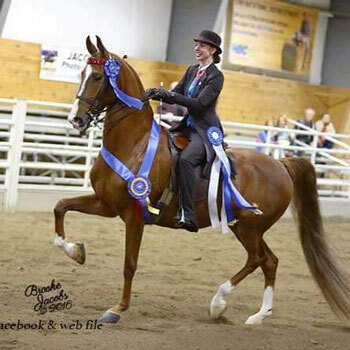 If you have shown your Winsdown Connected Horse and it does not show up on this page send us pictures and reports so your horse may be included. 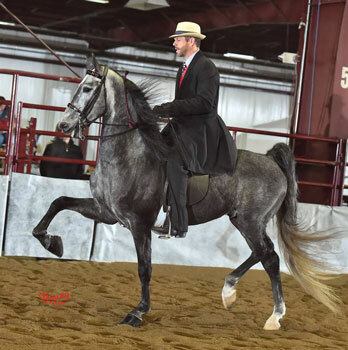 2018 Minnesota Spring Tune Up- 3 Gaited Country Jr. Ex. 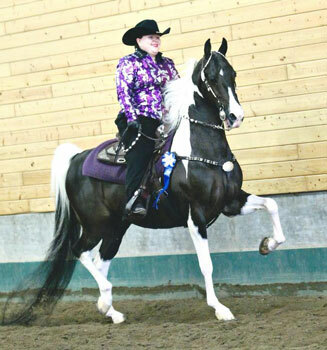 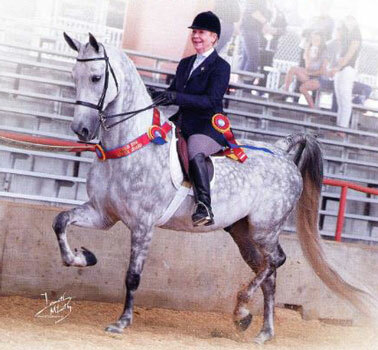 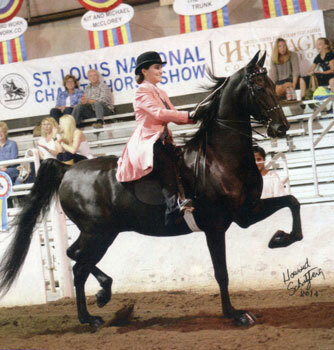 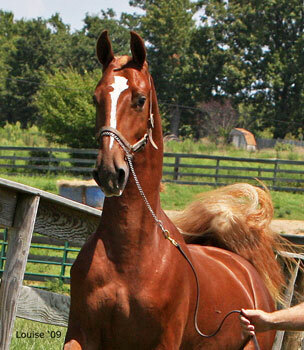 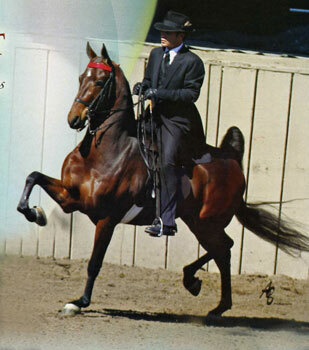 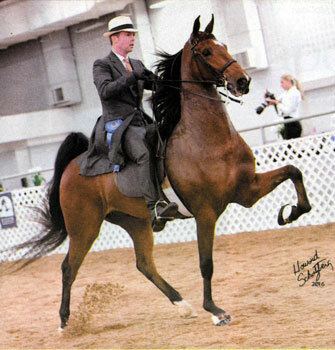 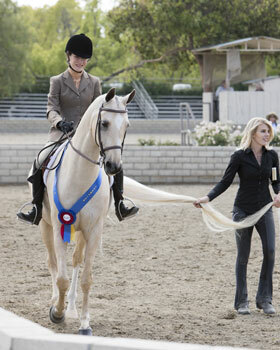 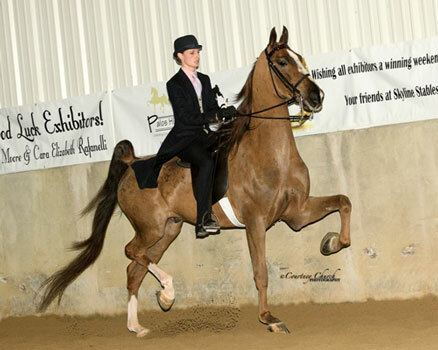 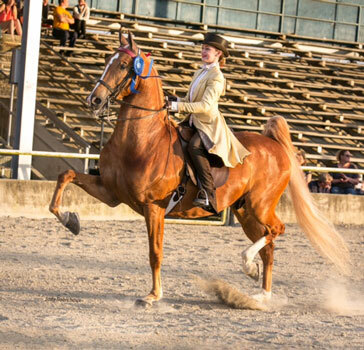 Reserve Grand Champion and 3 Gaited Country Jr. Ex. 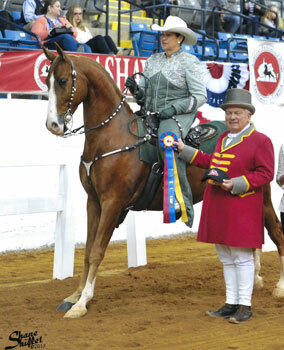 Reserve Champion. 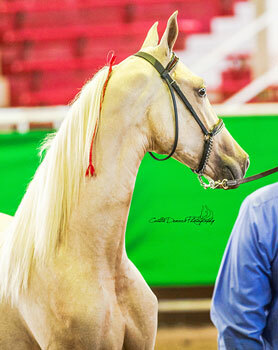 Owned by: Golden Creek Farms, Inc. 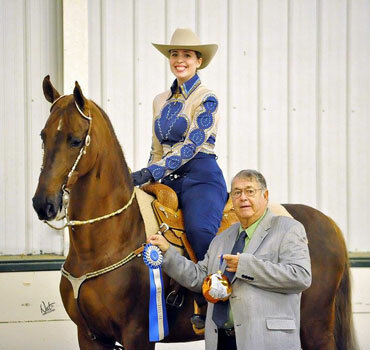 Owned by: Saddle & Bridle Inc.
2018 Dayton- Park Pleasure Junior/Novice Reserve Champion.